Rhode Island Museum of Science and Art (RIMOSA) shared a link. In an effort to save the environment, LEGO will be launching sets of eco-friendly bricks. Goodbye harmful plastics, hello sweet, sweet sugarcane! Filters block certain energy levels of light while allowing others to pass through. Different colors of visible light have different levels of energy, running from lower-energy red to higher-energy purple. In this activity, the red and blue colored filters changed how those colors appeared on the white paper versus the black paper, and highlighted different elements in the space pictures. NASA scientists use telescopes and other instruments to capture and filter different energies of light. 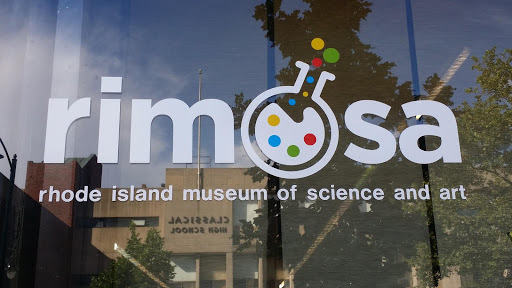 And now you can, too, at the Rhode Island Museum of Science and Art! RIMOSA kindles curiosity and encourages experimentation. We support those who dream, fiddle and innovate, so they can imagine the future. Will you support us?